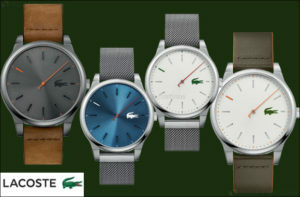 After a successful collaboration during the Summer of 2018, Lacoste has again joined with the Japanese fashion brand BEAMS for a new Fall/Winter 2018 collection. 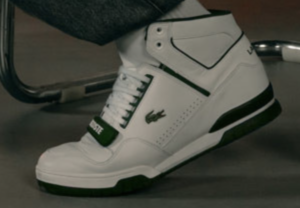 The new collection is thematically similar to the previous collection, combining classic Lacoste with Beam’s more “street aware” approach. 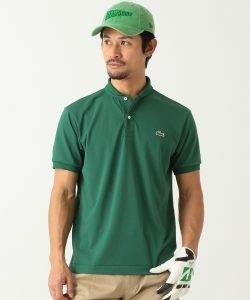 Pieces include golf-inspired sweatshirts and caps, as well as variations on Lacoste’s signature polo shirt. The full collection is available from BEAMS online. Time is a tease in the Kyoto collection. One hand and a contrasting rotating disc below the dial take time into their own hands. … This new urban watch for him is a headturner with eye-catching detail. 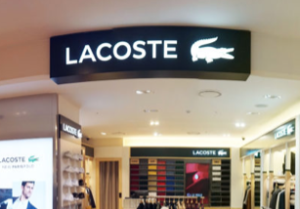 Since their collaboration with Supreme in March 2017, which featured 90s revival style pieces, French fashion house Lacoste has been leaning more toward streetwear-inspired designs. 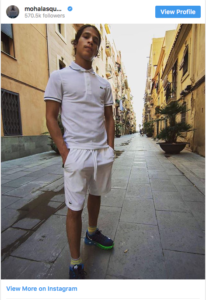 Such an intention has been explicitly demonstrated through their latest collaboration with 23-year-old French rapper Moha La Squale, who has just released his first album titled “Bendero”. 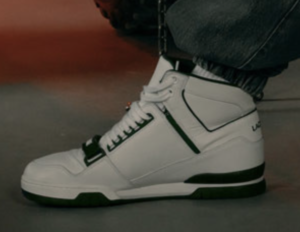 The collection produces designs inspired by La Squale’s own personal style, and the rapper announced both his involvement with and admiration for the French fashion house in a video posted via his Instagram. The collection will be available for purchase on October 17, the same date as Moha La Squale’s next big gig at Paris’ Olympia. Read more at Vogue France.